We are coming up on that time of year again. No, not the holidays – I’m talking about the 2018 tax season. 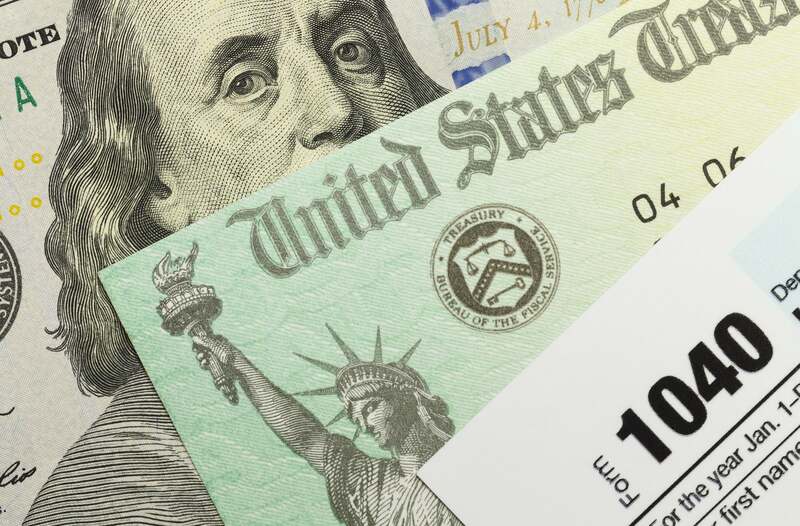 Trends from the last 10 years show that on average, about 80 percent of Americans receive a federal income tax refund each year, averaging around $2,800. That’s no small sum, and if you are due a refund in 2018, it’s not too soon to start thinking about what you will do with the extra cash. 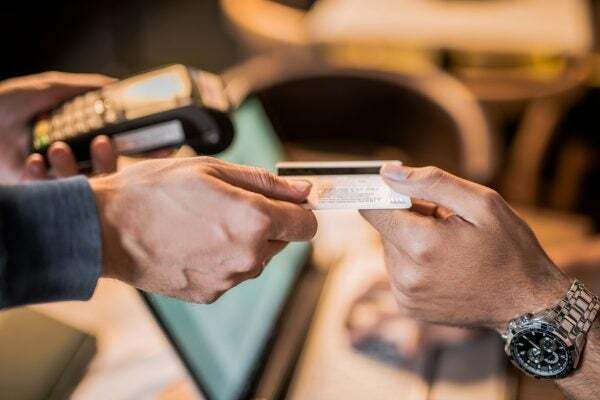 While it’s tempting to think about a luxurious vacation or a new flat-screen TV, it might be wiser to put your tax refund toward some budget-friendly, credit-friendly alternatives. According to a 2017 GoBankingRates survey, 57 percent of Americans have less than $1,000 in their savings, and 39 percent have no savings at all. A general rule of thumb when it comes to savings is to set aside enough to cover at least three to six months’ of expenses in case of an emergency situation (like unexpected job loss or a medical emergency). In 2018, consider stashing away a chunk of your tax refund in a high-interest savings account. Not only is your money safely tucked away in case you need it, it continues to grow. Investing in the stock market is a riskier move than opening a savings account, but if you already have a decent savings cushion, investing could be a worthwhile option. The stock market generally offers much higher returns on your money over the long term (although it’s not always consistent). There are a lot of investing options depending on your financial goals and risk tolerance, such as individual stocks and index funds. If you have been looking to improve your career prospects, now might be the time. Consider furthering your education through online courses, new certifications or other professional development opportunities. You could also use your tax refund towards startup costs for your own small business. Or, if you have kids, you may want to consider starting a college fund if you haven’t already. You never know when you will need the protection that insurance offers. If you have holes in your insurance coverage, whether life, home, auto, or medical, consider filling them now. In many cases, you can do so for a relatively low cost. For instance, for about $200-$400, you can purchase an umbrella liability policy that protects you in case someone is injured in your home or car. Before you do anything else with your tax refund, your first priority should be paying off any high-interest revolving debt you’re carrying. If your tax refund will not cover the whole amount of your debt, you can at least make a dent in it. If you are paying 18 percent interest on credit card debt, collecting minimal interest on money sitting in a savings account doesn’t make much sense. Plus, if you need to fix your credit score, paying off your debt is a major step towards repairing your credit. Investing your tax refund wisely can be a big step in improving your financial and credit situation for the future. If your credit has been damaged in the past and you’re in need of credit repair company, the legal professionals at Lexington Law Firm can help. Contact us today to learn all of the ways we can help you improve your credit. This entry was posted in Credit 101 and tagged Credit Repair, debt, insurance, investing, savings, tax refund. Bookmark the permalink.